Please register with us using your company email address. We will review and approve your registration as soon as possible. Orders placed on account will require your company purchase order number. If you are located outside of the UK and require technical support & spare parts, then please contact your local distributor directly. A helpful list of distributors can be found here. Not an account holder? We currently accept credit card payments over the telephone. Simply register and place your order via our website and we will contact you for a card payment. 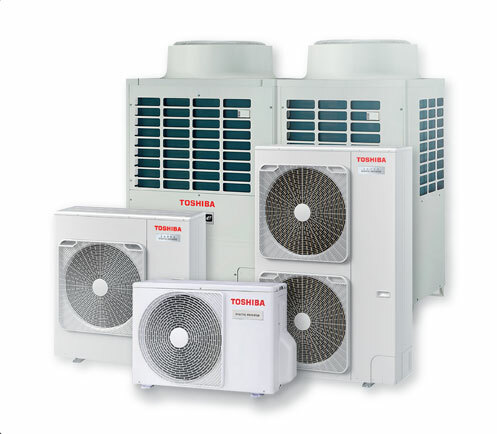 Toshiba EMEA Spare Parts supply spare parts for all Toshiba Air Conditioning products and a small selection of Carrier products. Only genuine Toshiba parts are imported directly from our factories and stocked in our Plymouth warehouse. We endeavour to ensure all critical components are readily available. As a registered website user, you can view the entire parts list for your model reference or search for your part no (found in your service manual) directly. We are pleased to reveal this new and improved website to our valued customers. This new website has been developed so that we can implement even more improvements with our service. We will be working closely with our developer over the coming months to introduce more functionality. Please contact us with your thoughts and feedback here. The Toshiba EMEA Spare Parts team provide a wealth of knowledge to assist you in selecting the correct parts and ensuring you, or your customer, can get the unit repaired first time. Order before 2pm. We also offer timed options, ask us for more information. Ensuring your repairs are able to be carried out in a timely manner. More than 8,000 shipments to 50+ countries in the last 12 months. Your model number will usually begin with RAV-*, MMY-*, RAS-* or similar. It is important to note the entire model reference as models can change by single digits and therefore be similar to others. For more detailed explanation please visit our model help page. If the part you require is not listed then it's most likely because manufacture has been discontinued. However, if you believe that part should still be available then please contact us and we will be happy to check the status and possible alternatives. All service parts are categorised with clear descriptions and exploded views are presented when searching your model reference. If you are having difficulty identifying the part you require then please contact us and we will be happy to assist. If you have an urgent requirement, we can support same-day deliveries. Please just contact us and we will be happy to help. Please note your order is not accepted until you receive an order acknowledgment from us. If you have not received an acknowledgment within 3 working hours, please contact us and quote your order reference and we will be happy to help. 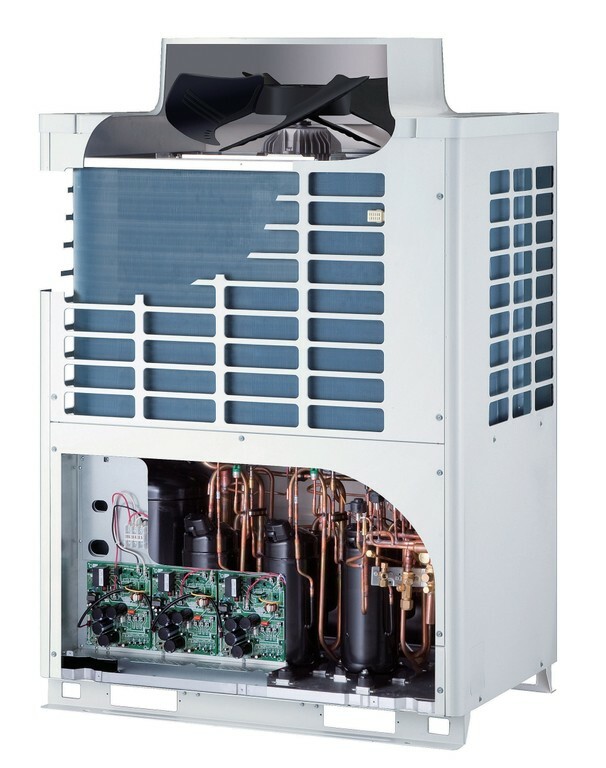 Thinking of a new system? Interested in working with us? Find details of vacancies within Toshiba Carrier UK here.